Employers Against Domestic Violence – Domestic Violence IS a Workplace Issue … Is Your Company Prepared? Give Back in Your Community! 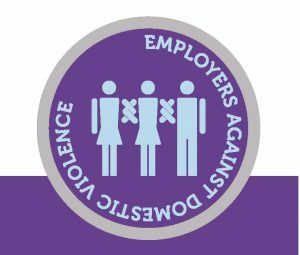 EADV Members receive custom training workshops and resources to ensure an appropriate response to issues of violence affecting employees in the workplace. 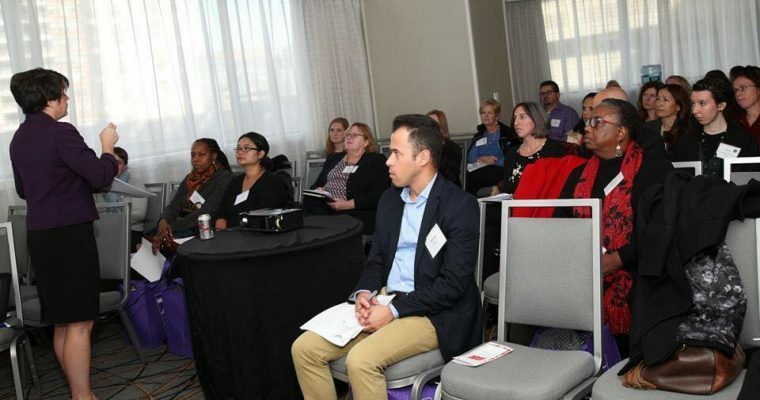 Uniting Massachusetts Employers with Experts in the Fields of Domestic and Workplace Violence Prevention. 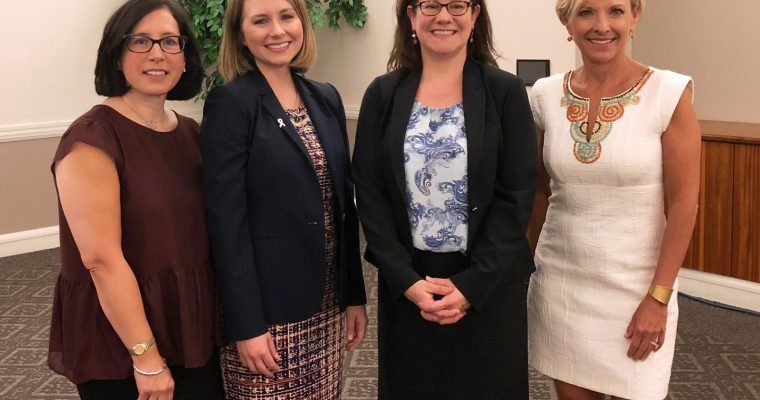 Domestic violence is a serious, recognizable and preventable problem like thousands of other workplace health and safety issues that affect a business and its bottom line. Through EADV, an employer can assess its unique needs, culture and goals; develop tailored workplace policies and procedures; train all senior management, supervisors and employees; offer useful information to their employees; and strive to ensure that their workplace supports all employees facing violence.